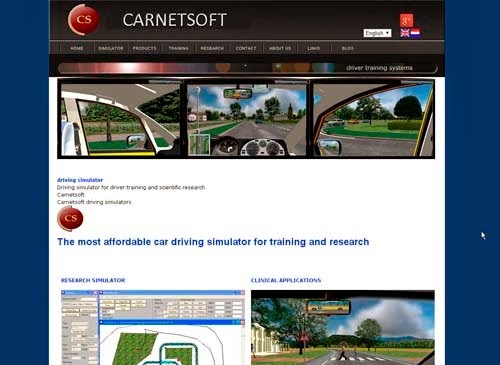 Carnetsoft provides low-cost professional car driving simulators for driver education and driving schools. Compared with other manufacturers, the driving simulators of Carnetsoft are by far the most cost-effective. A complete desktop systems with 210 degrees field of view costs only 4.999,- euro. This includes all driver training software, software for training of safety awareness, a high-end computer, 4 x 23 inch monitors (HD), a control unit, webcam to track the head movements and a sound system. This car simulator has a number of advantages compared to traditional driver training in a learner car. 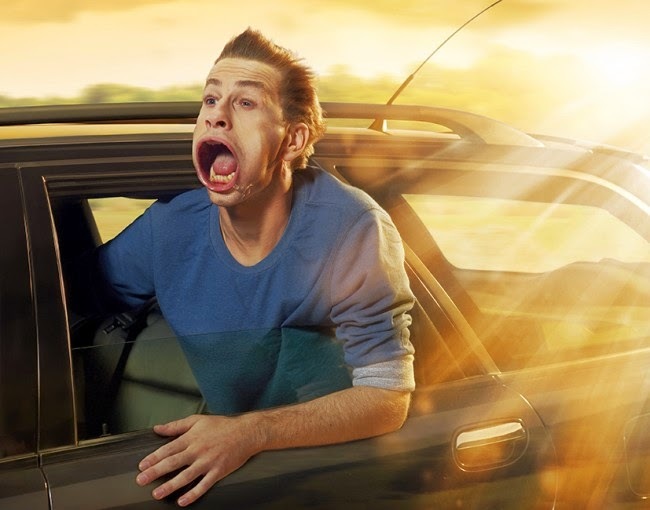 There's also another blog about driver safety and car driving simulators you may be interested in. This is the most advanced low-cost driving simulator you will find on the market. Driving simulators come in various forms, some a desktop systems and others as cockpit simulators.